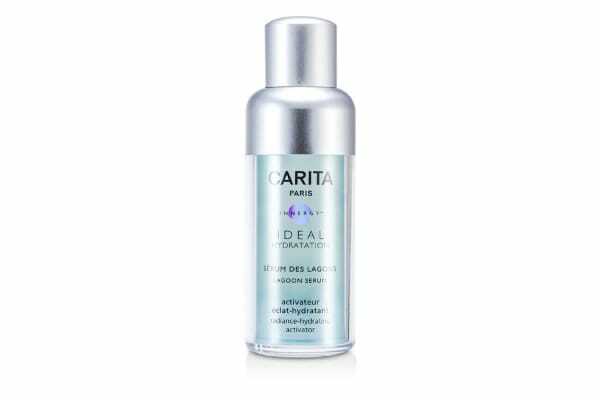 Formulated with codium extract to help enhance hydration within skin cells. 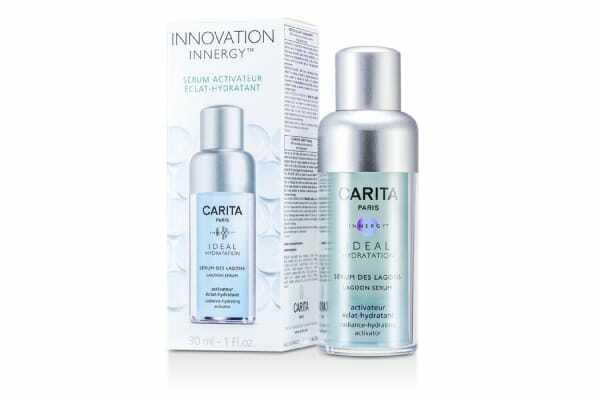 Activates the natural irrigation system of skin. 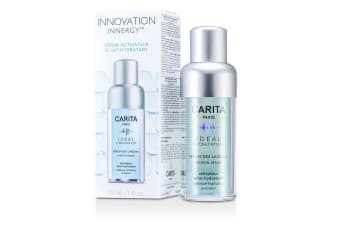 Contains wildflower extract to accelerate the diffusion of moisture through the skin. Skin appears softer smoother plumper & more elastic.